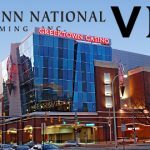 Penn National Gaming and VICI Properties team up on $1b deal for JACK Entertainment's Greektown Casino, one of three Detroit commercial casinos. 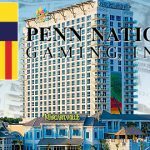 Regional casino operator Penn National Gaming to pay $115m for Louisiana's Margaritaville Resort Casino; VICI Properties to buy land underneath casino. 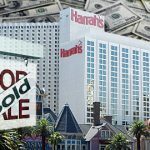 Casino operator Caesars Entertainment nearly turns a profit in Q1, while reaching deal to sell more property to VICI real estate investment trust. 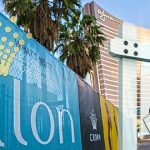 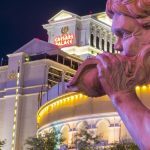 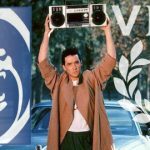 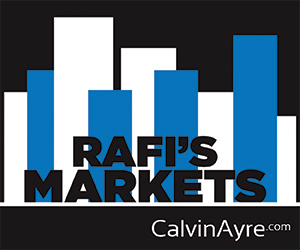 MGM Growth Properties publicly declares its desire to acquire Caesars Entertainment's real estate investment trust VICI Properties.